Robert Coben, Ph.D. received his doctoral degree in 1991 and has been a licensed psychologist in the state of New York since 1994. He is the Director and Chief Neuropsychologist of NeuroRehabilitation and Neuropsychological Services. His experience in rehabilitation neuropsychology includes serving as director for two separate inpatient neurorehabilitation programs, and he is the former director of inpatient and outpatient brain rehabilitation at Staten Island University Hospital. Additionally, Dr. Coben is an affiliate of Winthrop University Hospital, and an affiliated researcher of NYU Medical Center. Dr. Coben is an associate editor for the Journal of Neurotherapy and Frontiers in Child Health and Human Development, and serves as an editorial reviewer for several prestigious academic journals. His research interests include the study of and treatment applications for Neuropsychology and Neurophysiology in childhood neurodevelopmental disorders, especially autism. Along with Dr. Stevens, Dr. Coben is a co-founder of Integrated Neuroscience Services. 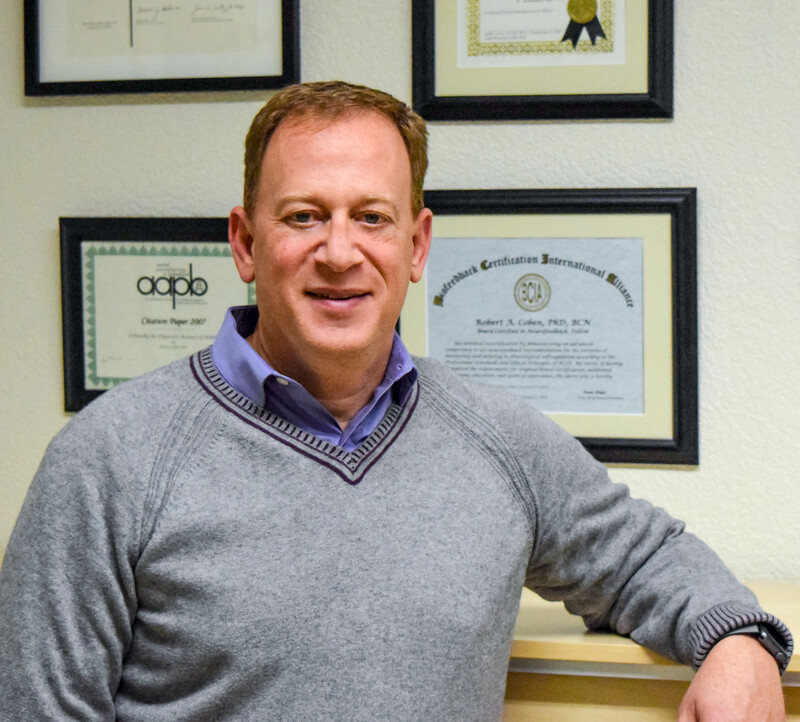 Dr. Coben is a member in good standing of the following organizations: American Psychological Association, International Neuropsychological Society, International Society for Neurofeedback and Research, and the American Association of Psychophysiology and Biofeedback.